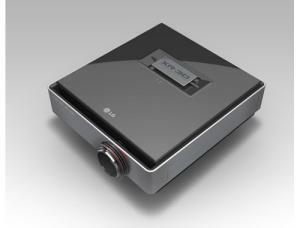 Lg recently added new 3D products to its fleet, a 3D note book, a 3D PC monitor and a 3D projector. This is the first note book from Lg to feature 3D. It features the powerful Intel Core i7 processor with a Nvidia Geforce GT335M graphic card it has a HM55 chipset. It is an ultra portable note book with a 15.6 inch screen. It also features SRS TruSurround HD. It has an optional Bluray drive which allows you to view HD movies in 2D and 3D. 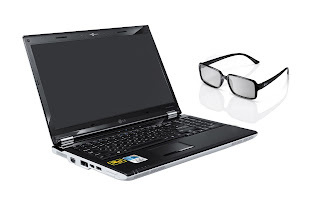 The most exciting thing is the fact that it comes with preloaded Tri Def software which converts 2D to 3D in real time it comes with Polarized glasses which are best for watching 3D content as they produce minimum eye fatigue, they are light weight too. 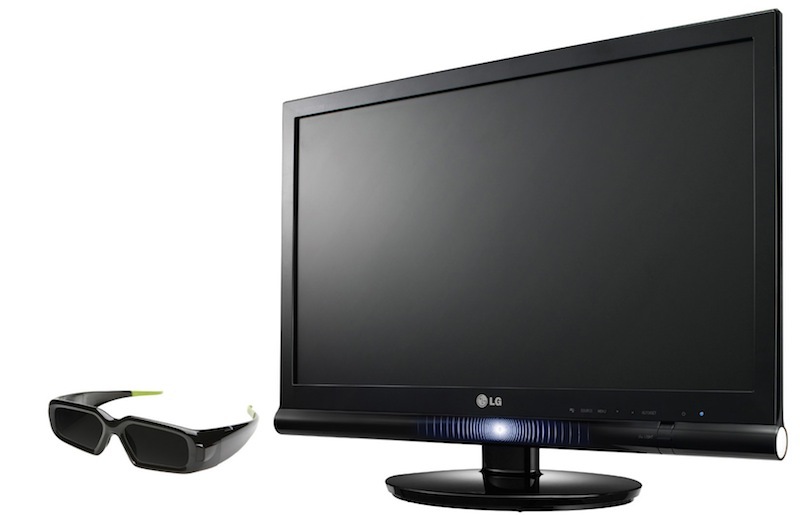 This is the new 3D Monitor that LG has come up with. It is a 23 inch LCD HD monitor with a TN type Panel. It has a maximum resolution support of 1920 x 1080, contrast ratio of 1000:1 and a maximum refresh rate of 120Hz. Most of all it features SRS TruSurround HD which provides 3D sound with 360degrees surround. (TruSurround makes the sound appear to come from the screen). As far as price is concern it is rumored to be around 500$. But one thing is certain, to enjoy 3D you also need a 3D graphic card on your PC. This the the worlds first projector to deliver full HD 3D video through a single lens. It features a 2,500 ANSI lumen’s brightness, and a contrast ratio of 7,000:1. It is made to deliver true to life cinematic experience. It could project upto 200 inches of screen size. It features TruMotion and 120Hz refresh rate, until now it was only available in HDTVs. The price is rumored to be around $10000.